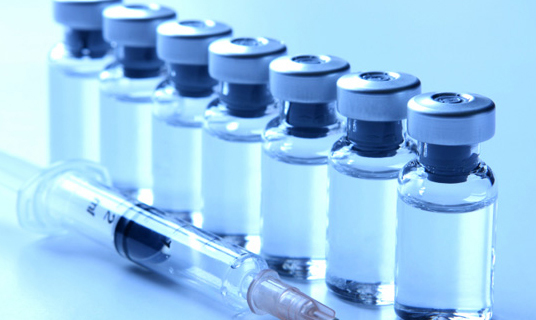 Vaccines are considerd as one of the best solutions to many healthcare challenges and our mission is to safely administer and deliver these life-saving medical discoveries from scientific labs to the needy people across at affordable prices. 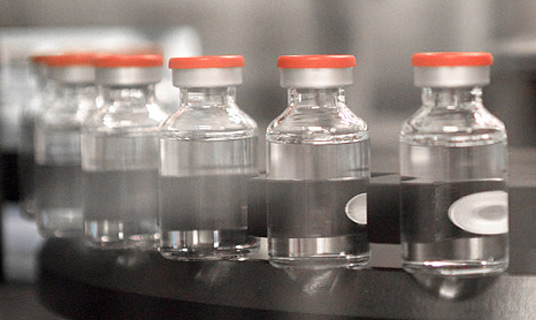 Our research and development of vaccines is aimed to ease suffering and enhance the quality of human life. We host several vaccine programs to bring much needed awareness on how to improve health, preserve the well-being with primary focus on the needs of patients. 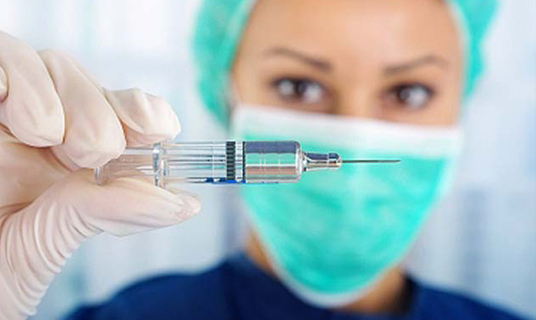 International Health Clinics offers all leading vaccine products that support wellness and prevention to diseases like SWINE FLU, TYPHOID, YELLOW FEVER, HEPATITIS B and BRAIN FEVER, MMR, MENINGITIS, POLIO, HEPATITIS A & B and others. 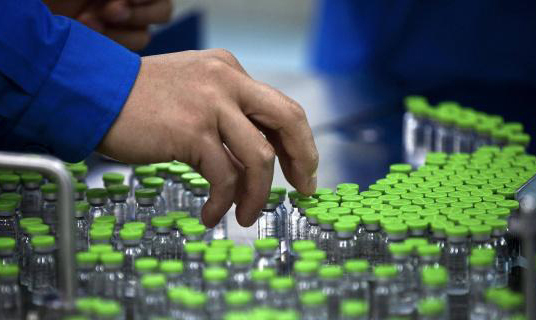 Our goal is to ensure that people from every corner of the world have access to high-quality reliable vaccines under the supervision of experienced, certified medical and research professionals. For this, we work in partnership with several health care providers and managed care organizations to world governments and non-governmental organizations. We extend our vaccine services to international travelers, who travel exclusively to countries like US, UK, & all African countries etc. Improving health has become one of the toughest challenges facing the world today and it will take a sustained and significant effort to drive continued progress.